The busy main shopping street in Odense is full of Danish charm. 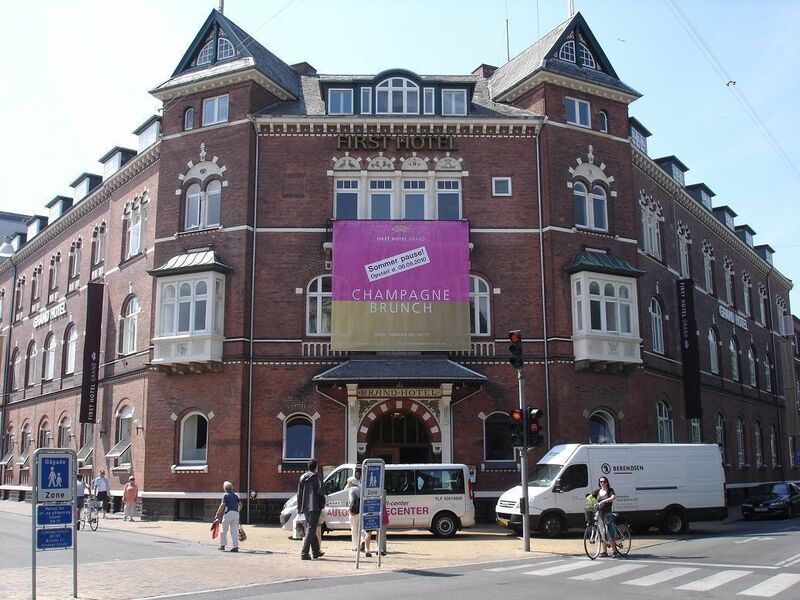 The classic First Hotel Grand is a fun place to stay in "downtown" Odense. 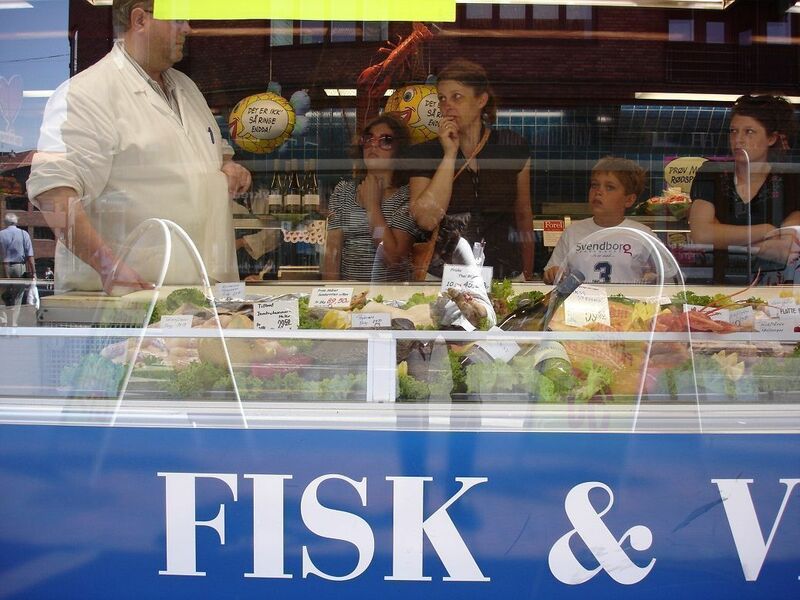 The fish shop is part of the market in this typical Danish town. A farmhouse in Funen, a short ferry ride away from Odense. Play being performed at the Andersen Museum in Odense. 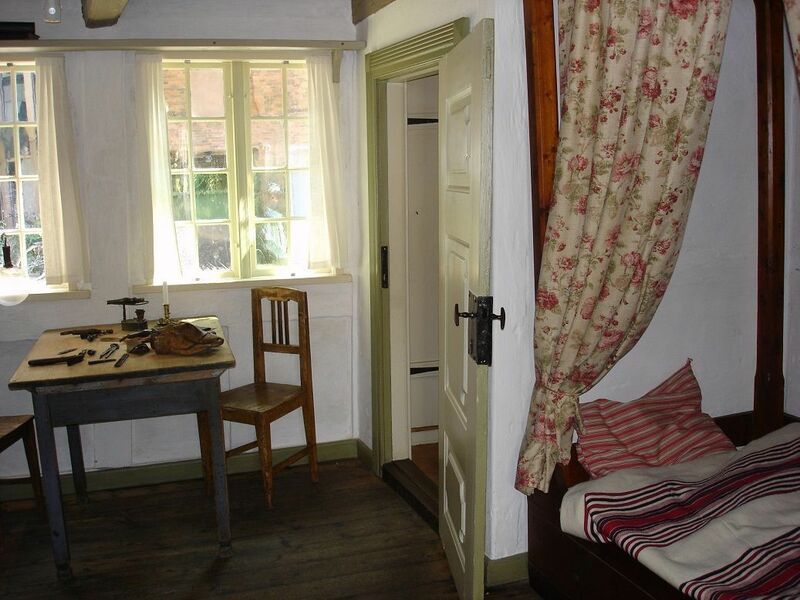 The shoemakers house in Odense belonged to HC Andersen's family. Small town charm, celebrity residents, fine dining and good hotels combine to make Odense a wonderful introduction to the people and culture of Denmark. Despite the more contemporary fame of silversmith Georg Jensen or the architect of “Danish Modern” Arne Jacobsen, author Hans Christian Andersen (1805-1875) is arguably the best known of all Danish artists. His timeless stories such as “The Little Match Girl,” “The Emperor’s New Clothes,” “The Ugly Duckling,” and “The Steadfast Tin Soldier” have been translated into 150 languages to entertain the world’s children. And as the creator of “The Little Mermaid” — inspiration for the iconic statue that stars in the Danish Pavilion at the 2010 World Expo in Shanghai — Andersen has also left an indelible mark on his home country of Denmark. Getting to know a bit more about “H.C.” Andersen, as he’s known in Danish, is a wonderful way to introduce the family to the country’s rich culture. After a few days in Copenhagen, where families can see his apartment at Nyhavn and the original Little Mermaid statue (when she’s home) back on the waterfront, take a few days to visit Odense. The lovely town named for the Nordic god Odin is H.C. Andersen’s birthplace and the destination to explore his life and work. On the island of Funen, Odense is just 90 minutes by train from Copenhagen (Eurail passes accepted) if you want to plan a long day trip. Even better, it’s a great base to spend a few nights and use the excellent DSB train system to explore Denmark’s countryside. The traveler’s Odense is a small and walkable with a lot of charm and history. The family can join one of the many group bicycle tours, a fun way to get around this quiet town. If donning clogs is your preferred sightseeing method, request the services of a guide from the Visit Odense (+45 63 75 75 20) tourism office, and present the kids with some local history. Andersen’s mother worked for the Danish royal family in the early 19th century, so her sickly son became friendly with the Crown Prince of Funen, who supported his literary efforts. The young writer prospered, producing dark fairy tales and illustrations that caught the country’s imagination. Today, Odense tourism revolves around its favorite son. Nearby, his tiny yellow-stuccoed birthplace, Andersen Hus, is simple and spare; some say ‘Disneyfied’ to create an illusion of poverty. Whatever the truth, children who are familiar with Andersen’s rags to riches fairy tales will be intrigued to see a snapshot of the author’s childhood among the house’s tiny beds and simple wooden furniture. The sophisticated, multi-media H.C. Andersen Museum dedicated to Andersen’s life and work is located at Bangs Boder 29, 5000 Odense C, Denmark (+45 65 61 46 01). It details Andersen’s life story, richly embellished by photographs and personal memorabilia. The dense exhibits are thick with letters, drawings, and first editions. It is slow-going but utterly fascinating for adults; less so for young children. However, there are delightful original drawings from familiar stories such as “Little Mermaid” and the “Emperor’s New Clothes” to make the exhibits fly by. Andersen was creative in many other areas. He spent nearly 11 years of his adult life traveling and gleaning inspiration from several cultures, then painted and made paper cutouts that decorate the last galleries of the museum. Overall, his rise from very humble roots to heights of worldwide fame and fortune is a riveting story. Next door, the Fyrtojet (The Tinderbox), a children’s cultural center built around Andersen’s fairy tales, features wonderfully imaginative environments, costumes, props, and helpful staff. It gives children of any nationality (and any language) a great space to play while adults read Andersen’s stories aloud. All ages will appreciate the free, daily scheduled “parades” held in Lotzes Garden next to the museum. The local park is a fun setting for what is really a musical medley of many of Andersen’s most famous stories. They are acted out by a local troupe, including a number of children who assume the correct period costumes. Narration is skimpy, but after the 15-minute show, the cast comes out into the garden where most viewers are seated, for photo ops and autographs. It’s a fun sight. 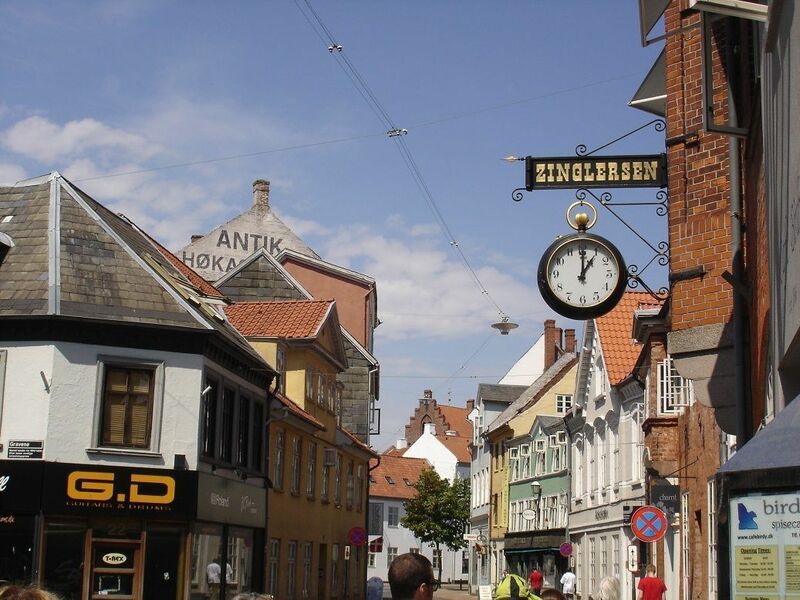 It takes a few days to appreciate this beautiful, typically Danish town with its many historic buildings, a popular zoo (reached by ferry) that boasts extensive programming, an industrial design museum, and very good shopping and dining. The striking St. Knud Domkirke (Church of St. Knud) in the center of town honors a Danish King who was murdered in a peasant rebellion, then canonized when miracles began to occur at the site. The ornate altarpiece features 300 gilded sculptures that date back nearly 500 years. Be sure to head down the stairs near the nave of the church. The bones of King Knud and his brother are displayed in glass-topped coffins in the basement. Nearby are the tombstones of four members of the royal family who are buried in the church. Especially for those who have traveled to Odense by train, the Railway Museum of Denmark is a must-see. It dates to the 1850s and has a very large collection of model and full size trains, including the luxurious wagons that belonged to the royal family. Families will enjoy the 10,000-square-meter display of toy trains and track and the engine and other equipment available for hands-on fun. 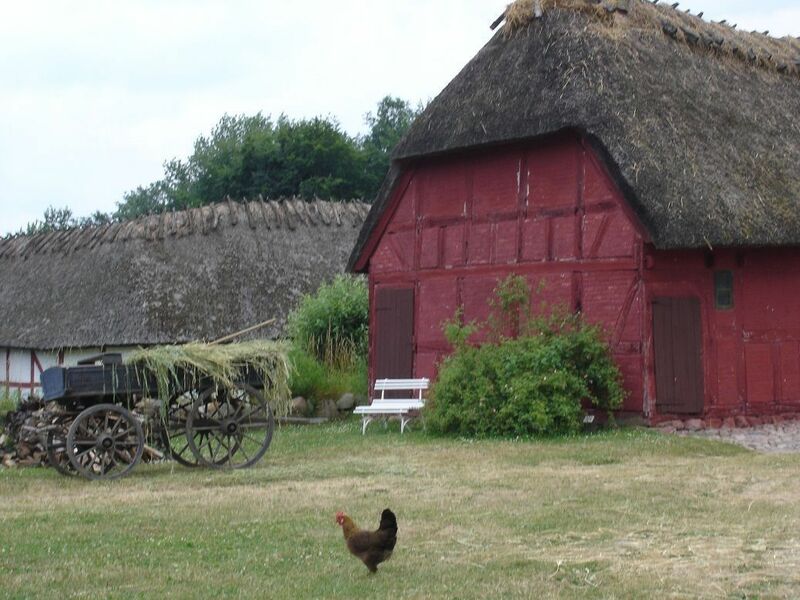 Allow a half day to escape the “city” and get out into rural Odense. Start by walking past the Cathedral and down the sweeping lawns to the edge of the woodland lake known as Fruens BÃ¸ge, a quiet place to stroll in the shade of old oaks along Odense Creek. Locals board the small ferry that plies the creek to get some fresh air, admire the town’s wealthiest homes, and visit the small town Odense Zoo, a fun excursion for all ages. Past the zoo, the ferry stops at Den Fynske Landsby, the Funen Village that is an open-air recreation of a working farm during the Andersen era of the mid-1860’s. Historic farmhouses from various regions of the country have been brought to these fields to house pigs, chickens, horses and a few other heritage breed animals. Costumed interpreters who can answer questions (everyone in Denmark speaks perfect English and several other languages) man the tobacco barn, the vegetable gardens and the laundry to demonstrate the day-to-day tasks that farmers did. It’s very tranquil and interesting, and the kids will enjoy spending some time in the contemporary multi-media exhibit and extensive shop afterwards. Surprisingly, little Odense presents a variety of restaurants and hotels to suit most price ranges. In addition to several stylish cafes on the Arts District side of the town, Odense has some authentically traditional restaurants that your Danish grandma would approve of. All are within a short walk of the Andersen Museum and House. Don’t miss the Danish lunch buffet served served in a small yellow stucco cottage called Den Grimme Ãelling “The Ugly Duckling.” You’ll have to stoop to enter under the low wooden beams but the simple and homey interior is immediately welcoming. Lunch is a variety of “egg cakes” — like a Danish frittata, made with the fresh yellow eggs and new potatoes that form the Danish diet. A variety of herring and smoked fish, some potato and egg salads, sliced cucumber and tomato round out the meal. Children will especially enjoy selecting one of the small baked cups that can be filled with chicken stew to make your own chicken pot pie meal. Fresh cheeses and wheat biscuits, as well as ginger honey cakes and fruit, are also available. For a historic dinner, another worthwhile restaurant is Den Gamle Kro. The Old Inn is tucked into a large and beautifully restored commercial space that housed the town tailor, bakery, pub and even some homes back in 1683. In 1937 it became a two-sided restaurant where men could drink on one side and women could sip tea on the other. The sides have been reunited now to form a multi-room place that can accommodate large groups but has many small spaces that help transport diners back in time. Be sure to save room for the fresh raspberries and reasperry sorbet. Odense has a branch of Dan Youth Hostels called Danhostel Odense City at the railway station, located just a few blocks from everything you’ll want to see and do in the town. It’s clean, convenient and for Denmark, cheap. For a style splurge, try the local First Hotel Grand at Jernbanegade 18, 5000 Odense, Denmark, just a few blocks from the station. The Grand is a throwback to the Art Deco days; the purple velvet fainting couch and cage elevator transport guests back in time. 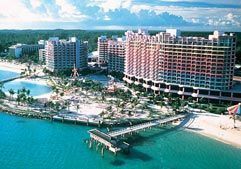 Make sure the weather’s not hot (we stayed during a 90F heat wave and found the rooms — with no air-conditioning or fans — to be very uncomfortable). A popular but more expensive choice is the Radisson Blu Odense at Claus Bergs Gade 7, 5000 Odense C, Denmark) near the Hans Christian Andersen Museum. The hotel’s contemporary facade and glass canopy are supported by sculpted bronze columns by Galshojt (a renowned Danish sculptor) that depict Andersen’s life story. Getting to Odense is simple. 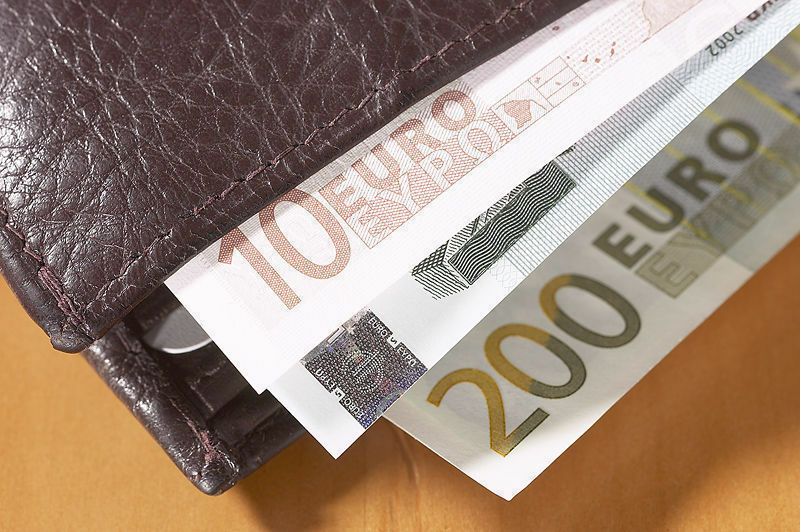 Eurail passholders are able to use the excellent DSB or Danish Railways system from Copenhagen at no charge. It actually adds to your family’s perception of Denmark to step away from the sophisticated beat and style of Copenhagen and slow down to the local pace of cobblestone streets, a pedestrian shopping zone, and quiet, outdoor cafes. The comfortable rail cars and passing rural scenery make the two-hour trip go by quickly.